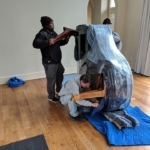 Moving a piano requires experience, skill, and strength, especially where stairs are involved. 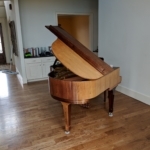 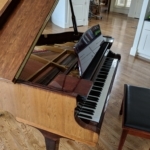 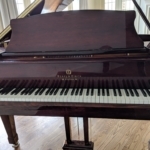 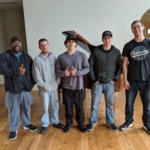 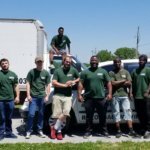 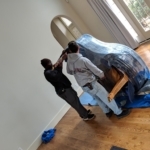 Our experience ranges from the mundane to the insane, and we are as well-prepared for any piano moving contingency as any piano mover you can find. 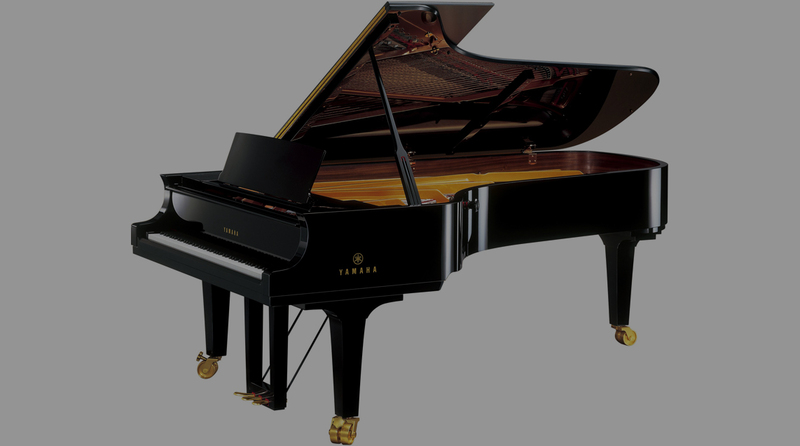 We have the knowledge and equipment to protect your piano and to overcome virtually any difficulty. 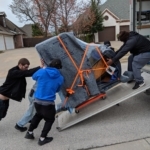 As you can imagine, piano moving is not an easy job. 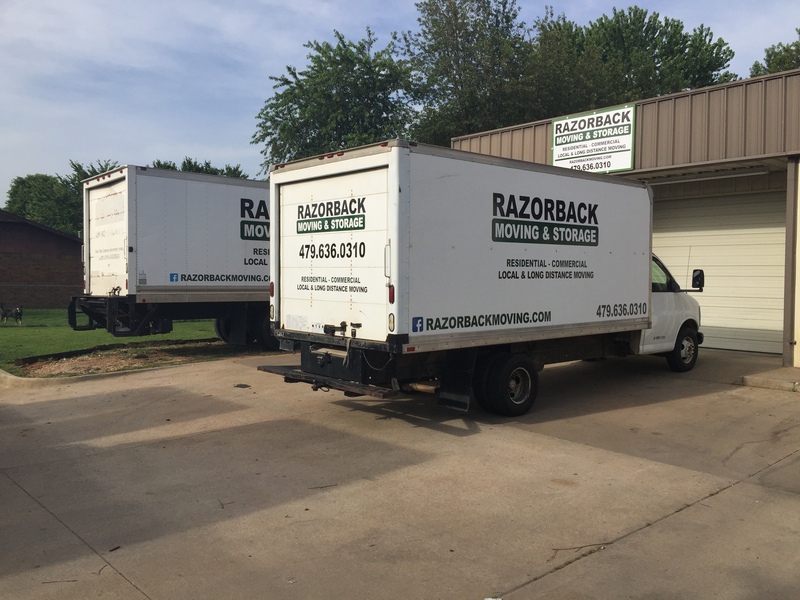 The weight and size of each unit make them hard to move for most people. 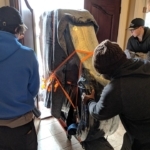 Each piano mover needs sufficient experience to handle the set-up and transportation of any kind of piano.We always apply special dedication to avoid any damage to the owner’s property (walls, floors, stairs, etc.). 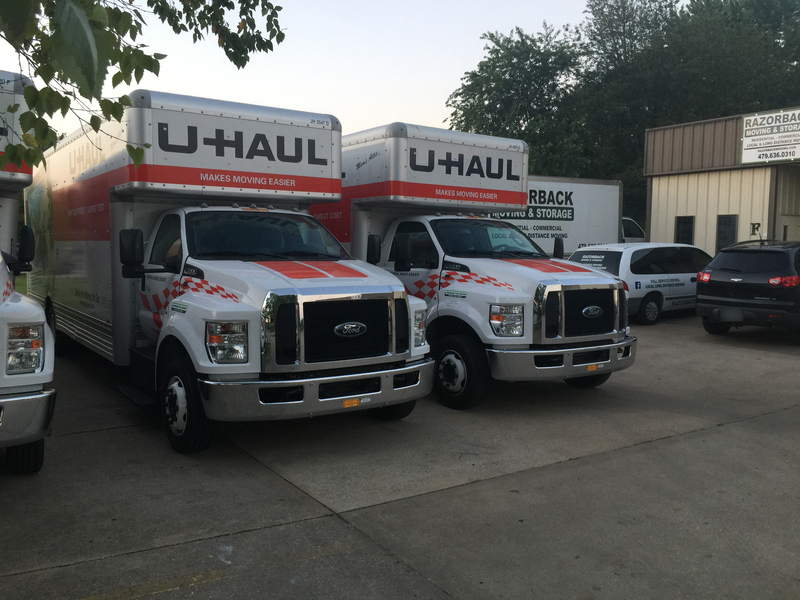 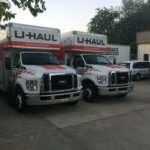 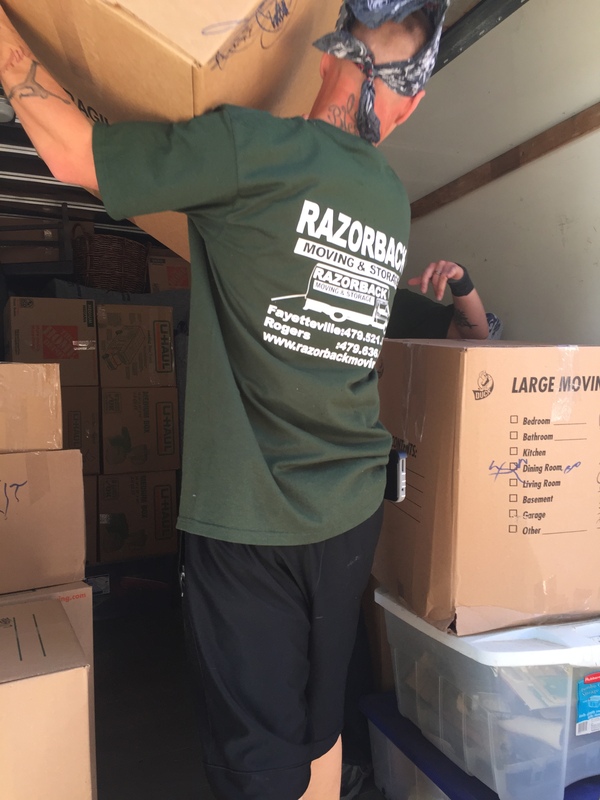 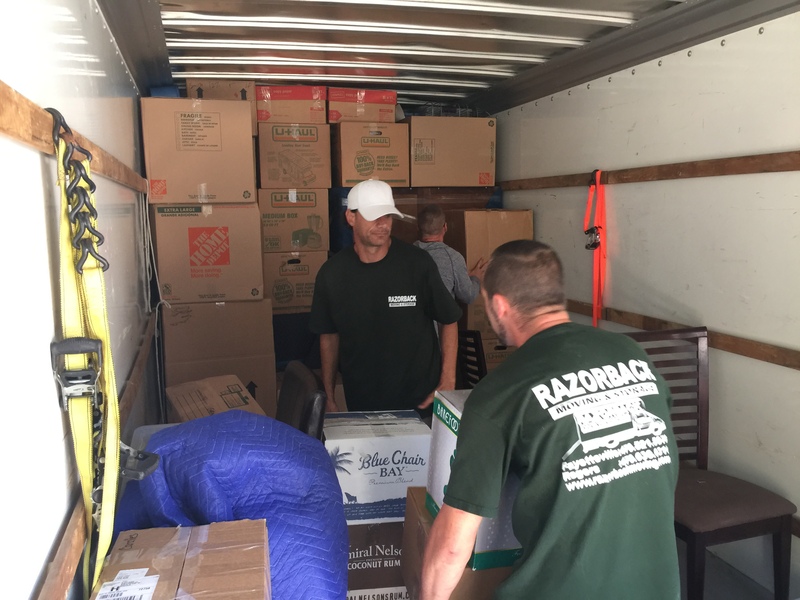 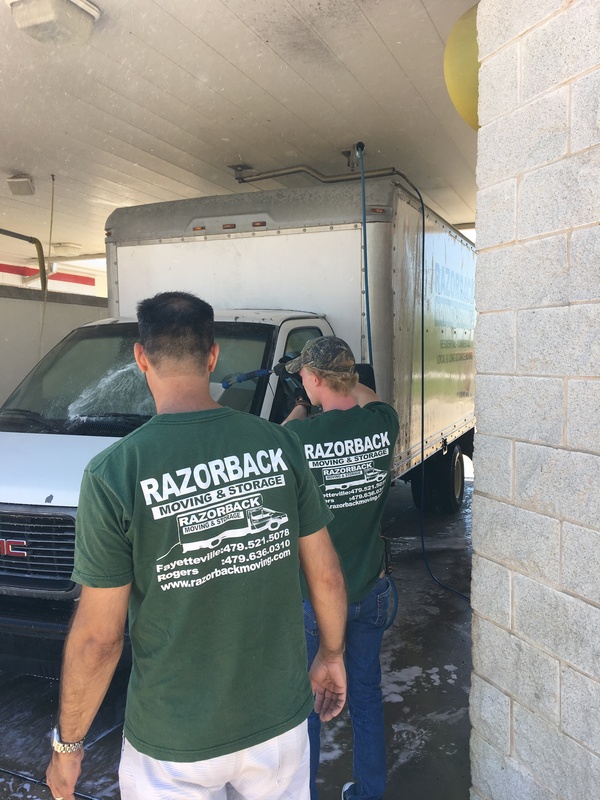 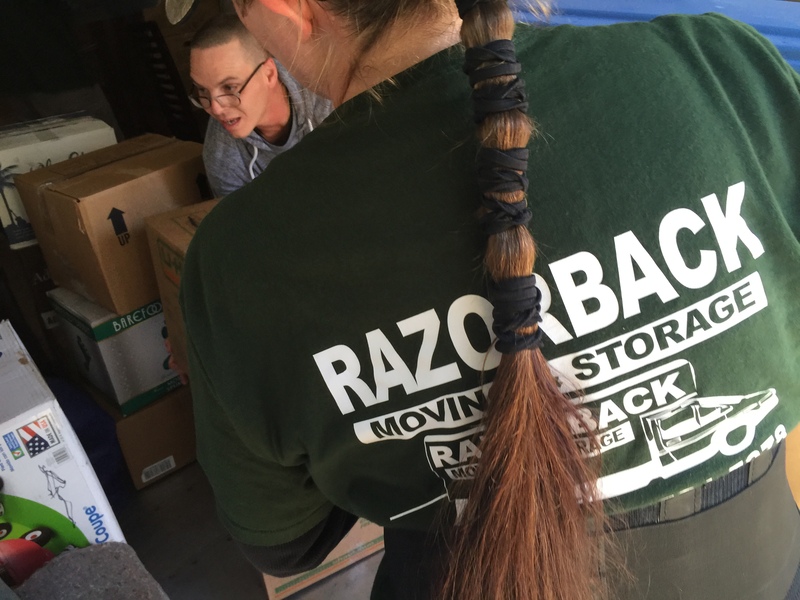 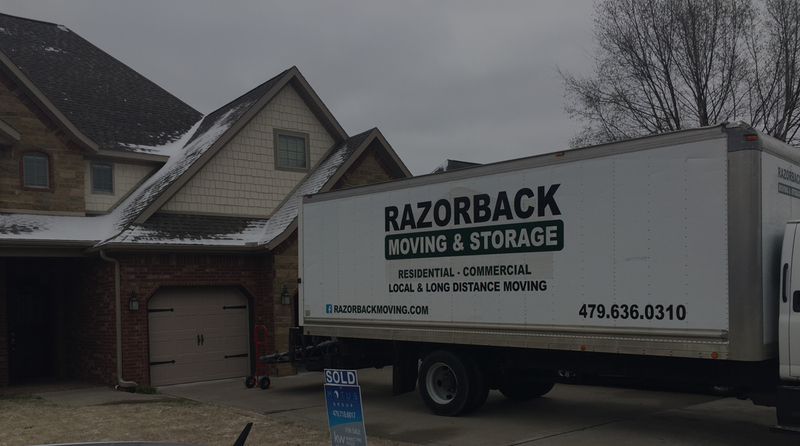 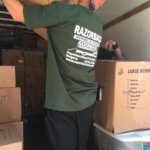 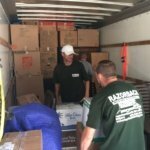 Razorback Moving and Storage offers you a fair price, punctuality, and that best quality services for you piano moving needs. 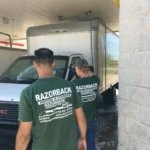 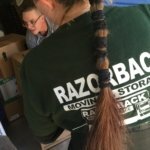 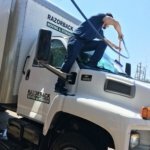 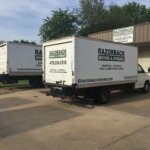 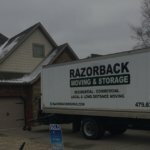 You can trust the experience that Razorback Moving Piano Movers offers. 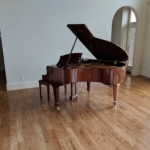 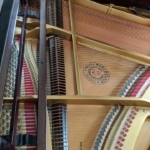 Whether you’re a artist looking to store a baby grand piano or a family looking to store an upright piano, our superior facilities offer an accessible and convenient space to hold your pianos. 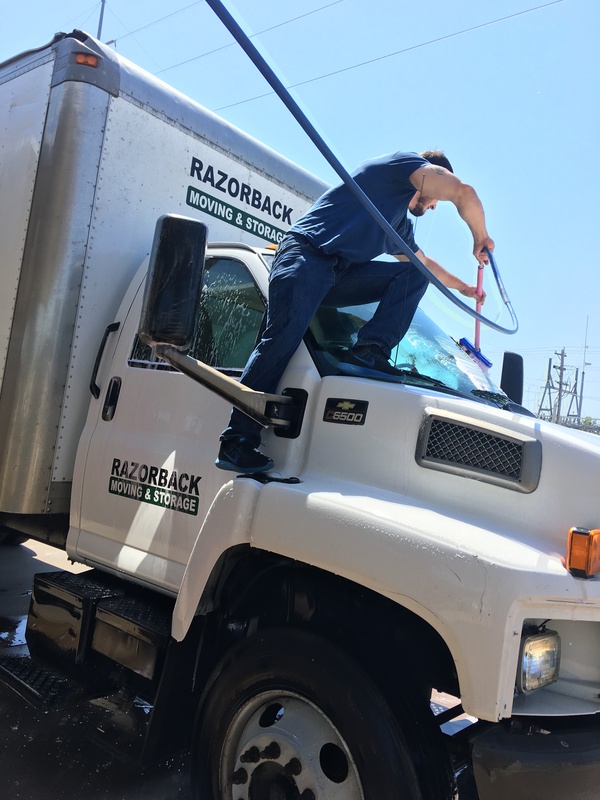 Our facilities are safe and clean – and can be accessed whenever you want to visit.